This delicious, warming root has been used for at least 3,000 years for its array of health-promoting properties. Used throughout the globe as an effective stomach soother with a pleasantly spicy flavor, its not surprising ginger is such a common additive to many traditional formulae. 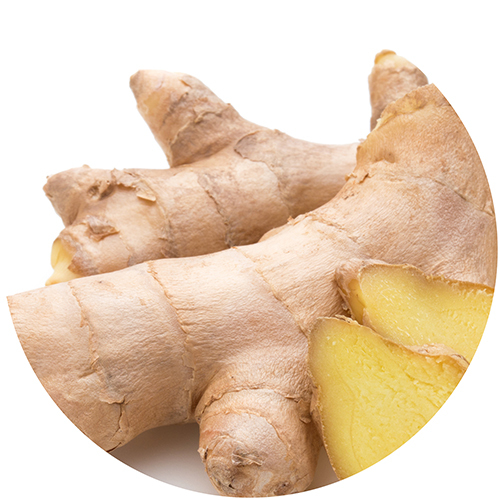 Aside from calming an upset stomach, ginger is known to support a healthy inflammation response, elevate immune function, and enhance intestinal motility and circulation. Most of these functions come from ginger-specific volatile oils such as zingerone and gingerol.